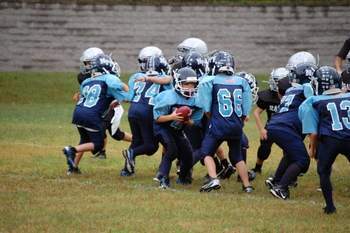 Welcome to the Nashua PAL FORCE FOOTBALL program. 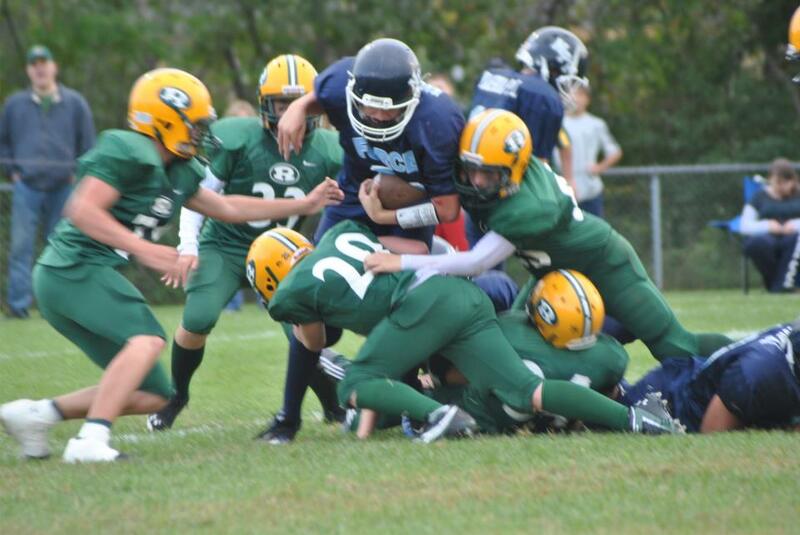 We are excited to build on rich history of providing a team for every level of play. We will start by building our foundation with our returning veterans from our successful past season and increase our competitiveness by gaining some new recruits for the upcoming season. 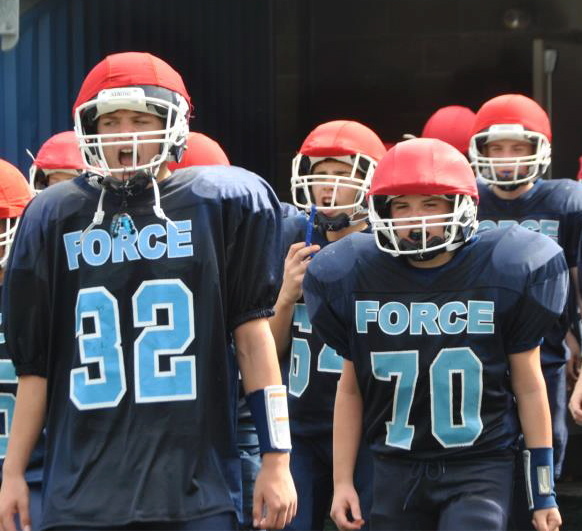 The NPF Football Program has over 175 players ranging in age from 5 to 14 and grades pre-kindergarten to 8th grade. 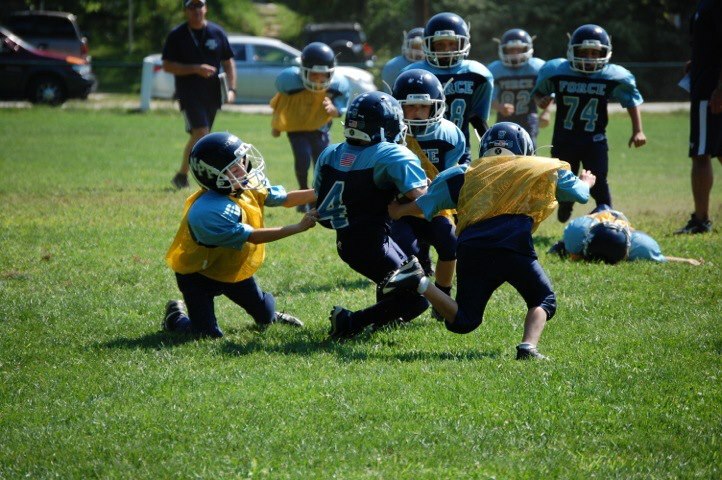 We offer a flag football program for ages 5, 6 and 7 for players in grades pre-k, k, 1st and 2nd. 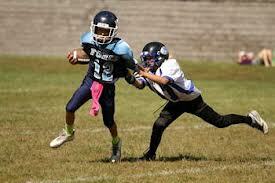 We also offer tackle football for ages 7 through 14 for players in 2nd through 8th grade. 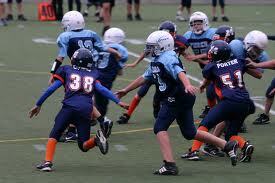 ALL COACHES are USA FOOTBALL Head's Up Safety Certified!